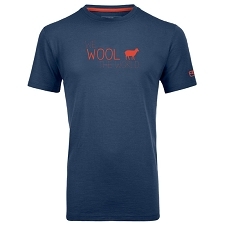 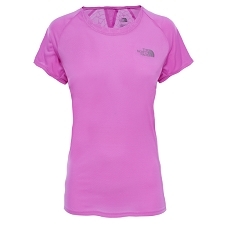 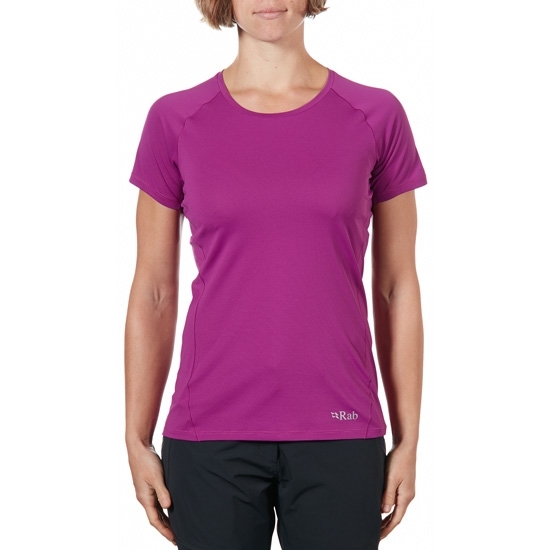 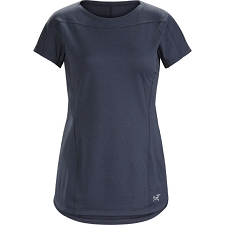 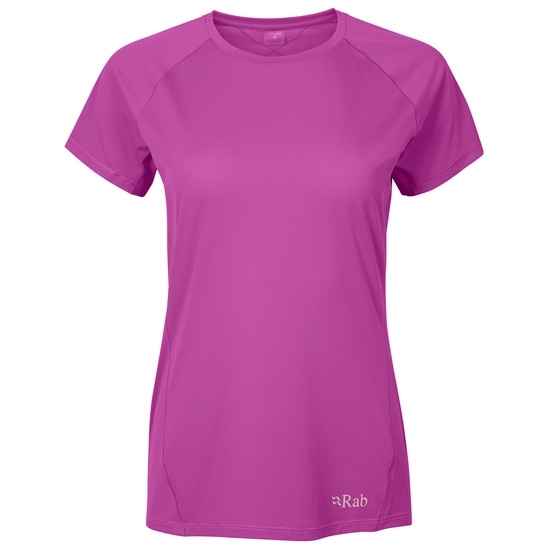 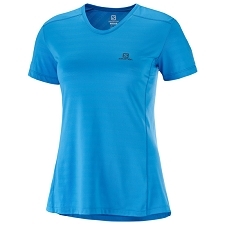 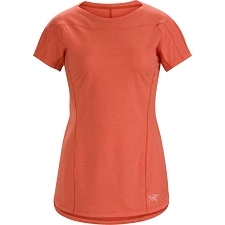 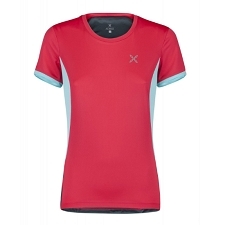 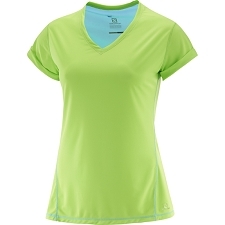 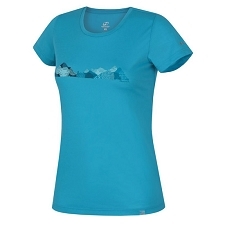 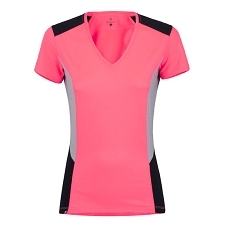 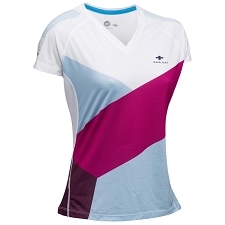 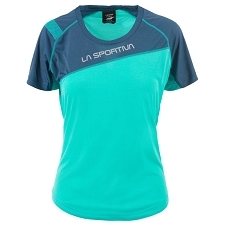 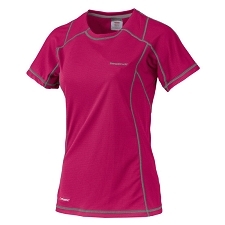 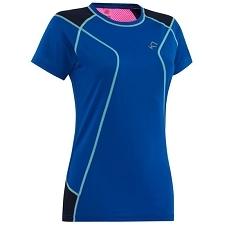 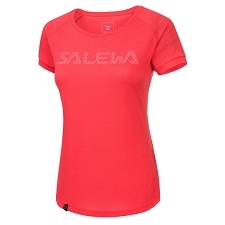 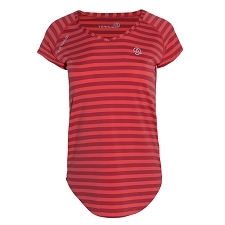 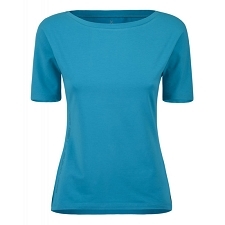 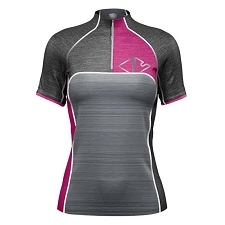 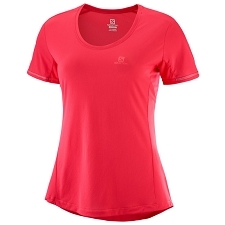 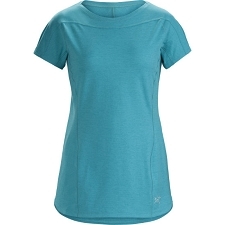 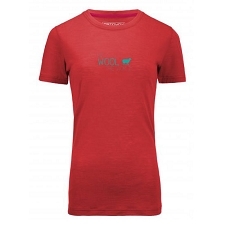 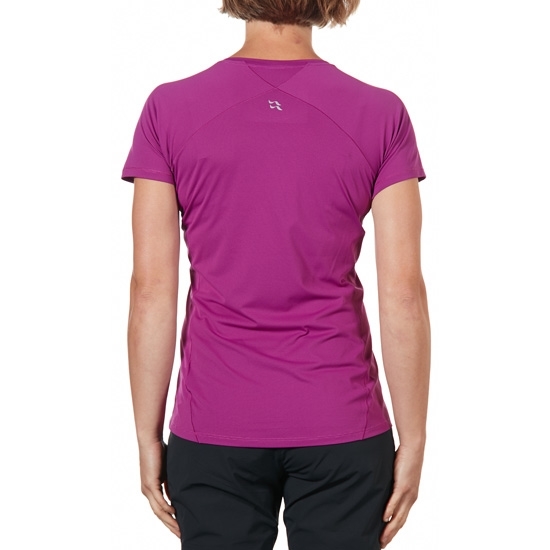 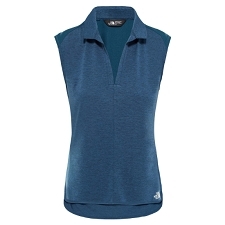 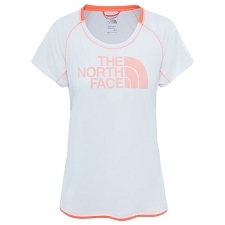 Women&apos;s breathable and fast−drying tee for intense outdoor activity. 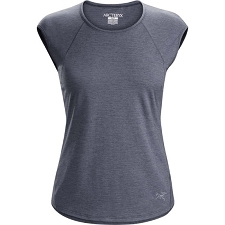 The Force tee for women is made with Motiv fabric, which features anti−microbial and anti−odour treatment. 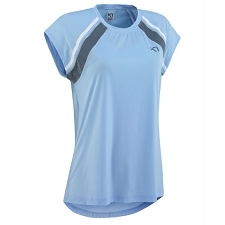 Soft, flexible and lightweight, this fabric is ideal for aerobic activities. 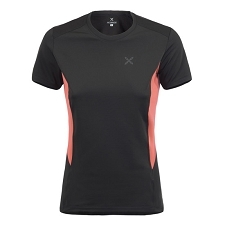 Customer Opinions "Force SS Tee W"